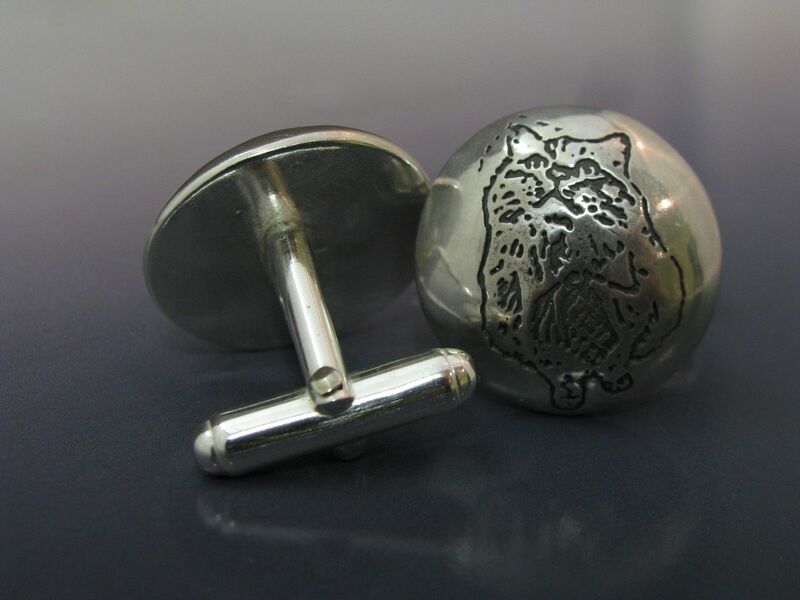 A dapper man needs a unique set of cufflinks. Why not get a pair showcasing your awesome pets? 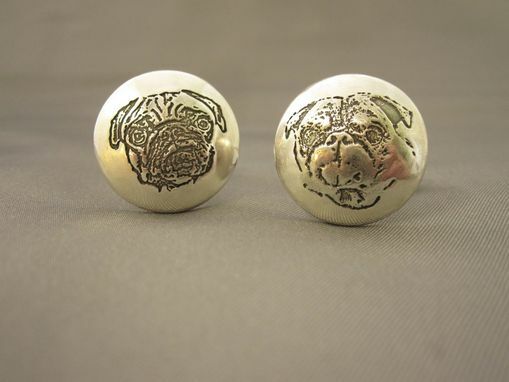 Each sterling silver cufflink will be impressed with the sweet image of your beloved pet or pets. They are approximately 5/8" large and slightly domed.